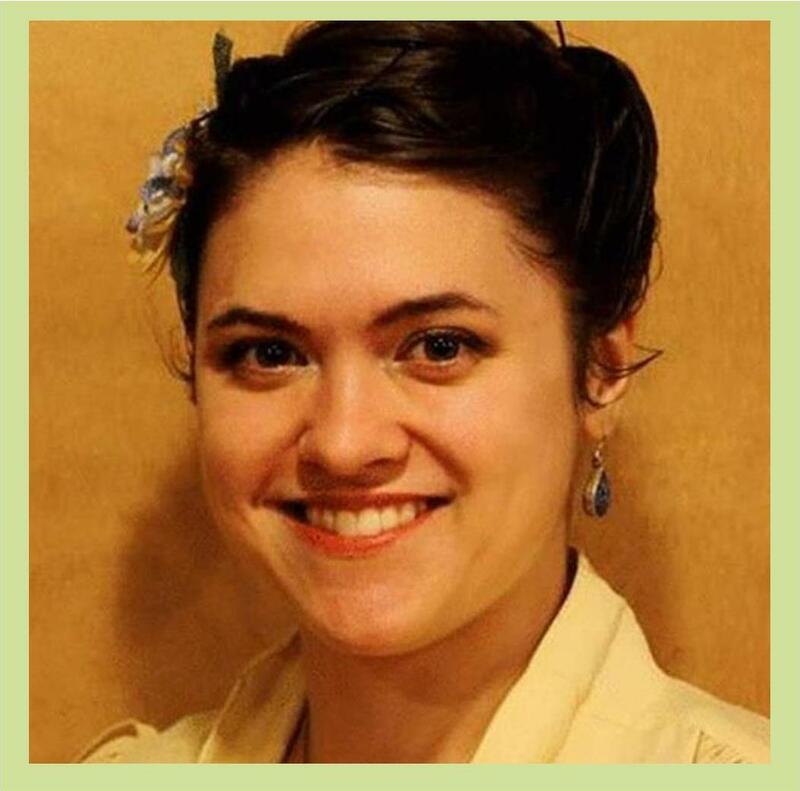 Amy is a licensed acupuncturist and massage therapist, certified Chinese herbalist and a Diplomate of Oriental Medicine and graduated from the Chicago School of Massage Therapy. While working as a massage therapist, Amy experienced an acupuncture treatment and was amazed at the immediate feeling of balance and full-flowing energy throughout her body. Within months, she began her studies in Traditional Chinese Medicine (TCM) and graduated from Pacific College of Oriental Medicine. Amy visited Beijing to study TCM and Asian bodywork with highly esteemed Chinese practitioners has been one of her most memorable experiences. 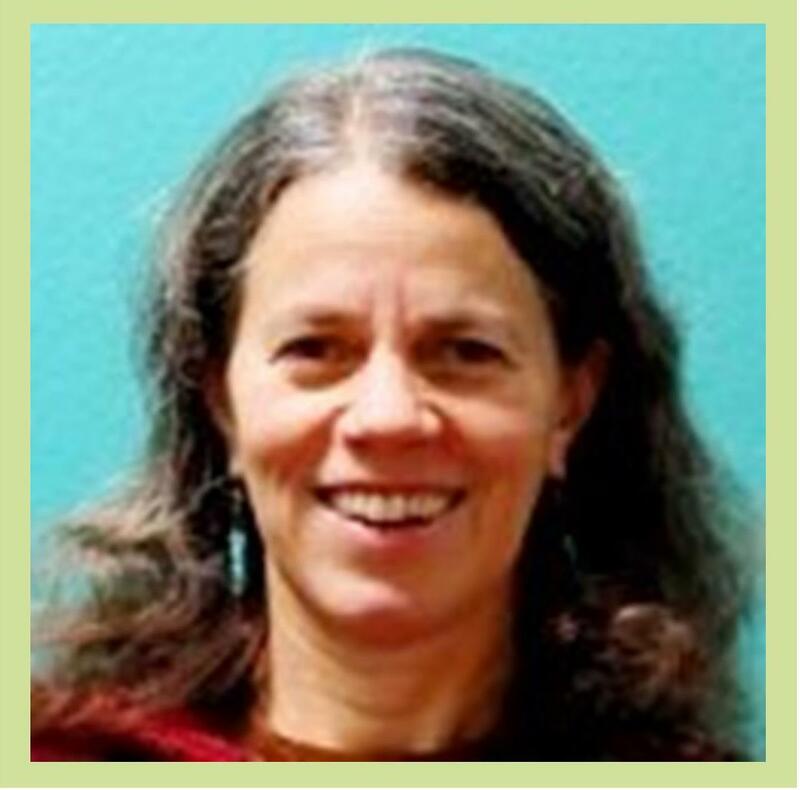 She has also enjoyed being a faculty member of Pacific College in Chicago and Harrison College in Indianapolis as a teacher and massage clinic supervisor. Amy uses a personalized mixture of acupuncture, massage therapy, cupping and other TCM modalities for the ultimate in relaxation and pain relief. She customizes each patient’s treatment to not only help them heal from signs and symptoms of current illnesses but also to balance their body and mind to prevent ailments before they occur. Amy moved to the Seattle area in 2016 and loves hanging out with her family including their two Old English sheepdogs, Basil and Ziggy. Ashlen believes whole heartedly that long-lasting treatment comes about with a relaxed and mindful state, which is why her sessions are slow and intentional, giving time for your body to integrate and change. What she loves most about massage is finding “ah-ha!” moments with her clients and working with them in collaboration to make long-lasting change. She builds integrative sessions that use hydrotherapy, breath work, and bolstering for positional release to create more ease. Many of these skills she learned through her training at Seattle’s Discoverypoint School of Massage in a rigorous 750+ hour program. She has training in Swedish massage, structurally specific treatment massage (Deep tissue), connective tissue massage (Myofasical), Neuromuscular (for Trigger Point and Tender Point release), and Lymphatic Facilitation for acute or chronic muscular-skeletal injuries. 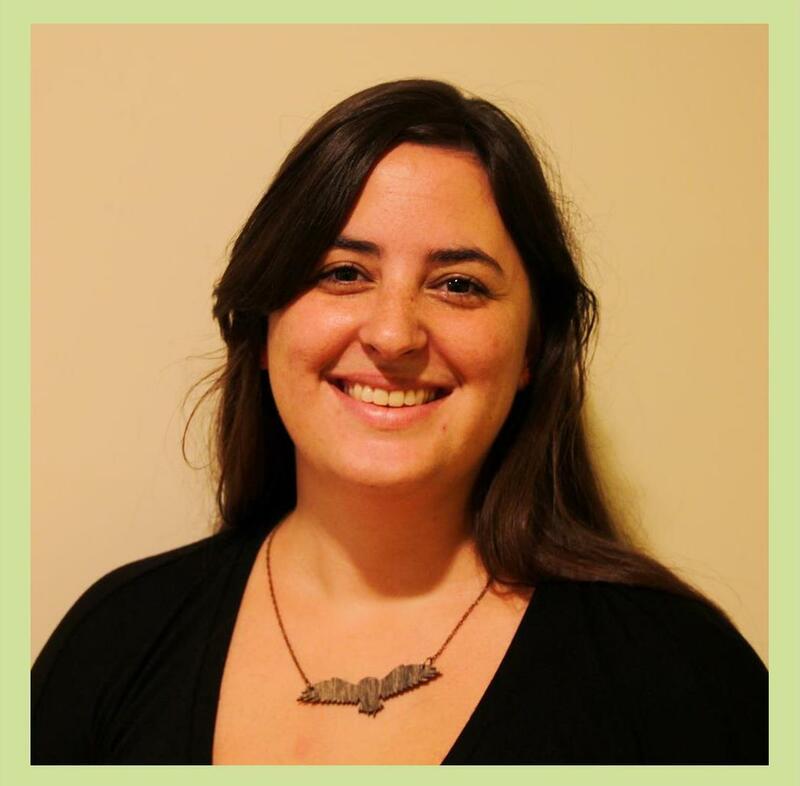 She is also committed to developing and extending her knowledge as a manual therapist through classes in craniosacral, hot stone, trauma informed massage, and sound healing. She is currently learning the Trager® Approach, which is a psychophysical integration that promotes positive sensory awareness and ease of movement through light tractioning and jostling/rocking. Ashley went to massage school in Missoula, MT at the Montana School of Massage earning a certificate in massage therapy and is also certified by Kate Jordan in pre/post natal massage treatment. Treatment work is Ashley’s favorite modality, she likes to focus on specific tension patterns ranging in severity from acute symptoms to chronic discomfort. Her massage technique blends deep tissue and Swedish utilizing firm pressure and long sweeps following the muscle contour and functional muscle shape. The results will make you feel like you’ve reached another ethereal dimension but physically you have made real progress on your original goal. Brian was inspired to become a massage therapist after experiencing first­hand the effectiveness of body work in dealing with the aches and pains of being a mountain guide. He attended the Swedish Institute in New York City where he studied both western and eastern massage modalities, including shiatsu and Thai massage, as well as exercise physiology, becoming a NSCA certified personal trainer. His love of shiatsu led to studying acupuncture at the Seattle Institute of Oriental Medicine.. Brian practices Japanese ­style acupuncture, western therapeutic massage, shiatsu, and Thai massage. Since she was little, Charylie has been massaging aching feet, tired backs, and tight shoulders whenever she had the chance. It means so much to her to bring people relaxation and relief from chronic tension and injuries. She is skilled in Swedish, Deep Tissue and Sports massage, as well as Trigger Point Therapy, Neuromuscular Facilitation and other treatment modalities. Charylie’s intention is to continue expanding her knowledge of the body though classes and lifelong training. Integrating relaxation and therapeutic techniques to deliver a balanced and individualized massage is her goal with every client. Forming a cooperative, supportive relationship with clients who want to take an active role in their health and wellness is her ultimate goal. Sharing her knowledge to help others become more aware of how their bodies work is inspiring and fun. Turning people in sleepy puddles of Jell-o is also fun for her. Chris attributes a great deal of healing in his past to massage. Those positive experiences prompted him to attend California’s Heartwood Institute. He practices Deep Tissue, Neuromuscular Therapy, Trigger Point, Myofascial Release, Swedish, Sports massage, and Reflexology. Chris approaches each client with the intention of addressing their individual needs with techniques that best suit their body. 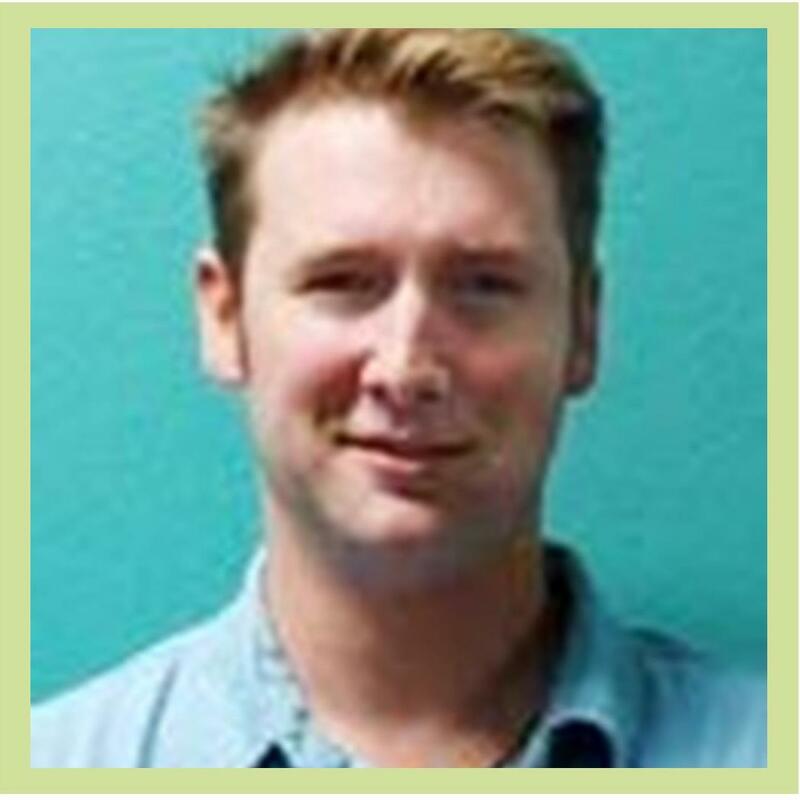 Drew graduated from the Institute of Psycho-Structural Balancing in Culver City, CA where, in addition to massage therapy, he studied proper body mechanics through the use of tai-chi. 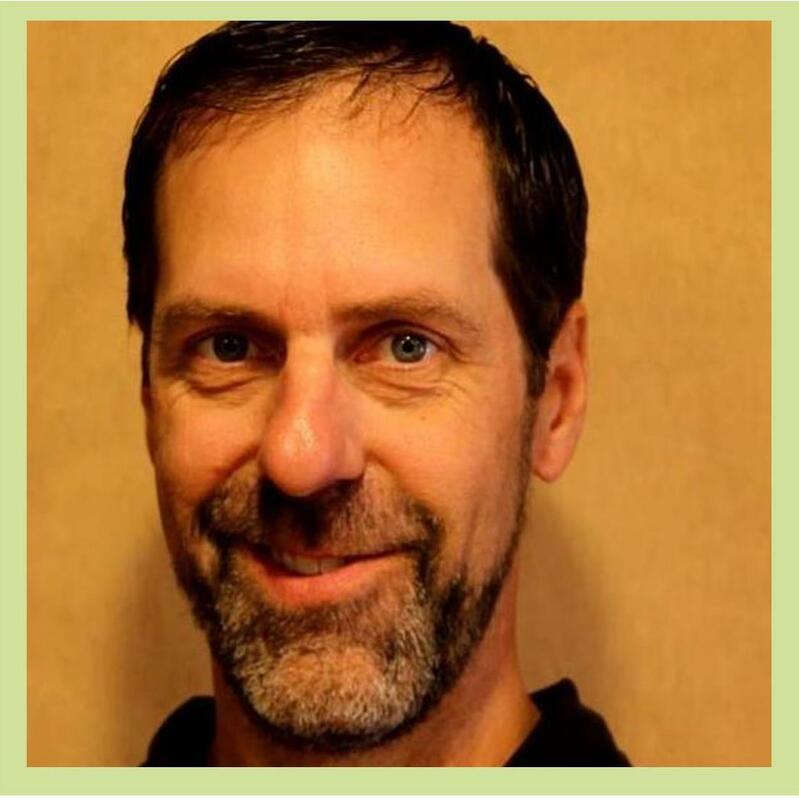 He later graduated from Full Circle School of Massage in Edwards, CO. Drew specializes in Deep Tissue, Sports, circulatory, and Pregnancy massage. He also practices a non-invasive Trigger Point method called Spontaneous Muscle Release Technique. He draws upon his varied work in a Pilates studio, chiropractic office, spa and clinic settings to offer clients a tailor-made experience. Elizabeth graduated from Brian Utting School of Massage. She has taken workshops in eight different modalities, including extensive studies in Thai Yoga Massage, and is a member of Thai Healing Alliance International. She also enjoys working with pregnant women especially since becoming a mother herself, and finds the use of muscle energy technique in her Deep Tissue and Thai sessions to be very effective in increasing mobility and relaxation. She specializes in giving a luxurious hot stone massage thanks to her experience at the Spa at Salish Lodge. Ellen’s hometown is Amsterdam, where she worked in mental health care until she moved to the PNW in 2009. Ellen is passionate and determined to promote, heal, and create a balance in body, soul, and spirit. She became a true believer in emotional bodywork as for any preventive health care. 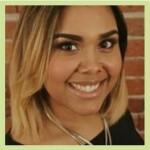 She graduated from Cortiva School of Massage and she still enjoys regular trainings, workshops, retreats, etc. at the PNW School of Massage, and it is her commitment to the client to address every individual’s therapeutic needs. She incorporates many different techniques and modalities to establish pain reduction and (re)gain the client’s fullest potential. Erin graduated from Cortiva and uses integrated massage techniques to tailor fit her sessions for her clients, some of which are Swedish, Myofascial, Neurofascisal, Sports, Structural, Deep Tissue, and Trigger Point. She was drawn to massage because in 2008 her mother was injured and massage therapy helped significantly with her recovery. Erin found it amazing that you could use touch to heal and improve people’s lives, and the more she learned, the more she fell in love with massage! She finds that working at a clinic gives great balance to her work, not only is her massage clinically effective and therapeutic but deeply relaxing and well rounded. Esther graduated from Heritage College in Colorado earning an AOS degree in the 1200 hour MT program and worked for a variety of environments from resort spas to medical settings, then after she moved to the Seattle area in 2005, a couple years later she discovered Dreamclinic and this has been her home base ever since. She believes that most people can benefit from regular massage therapy and is happy to meet her clients where they are at to help them achieve their individual goals. In her “massage tool box” she has a variety of deep tissue and relaxation massage techniques, was certified in cupping massage in 2008, continues to learn about the neurofascial approach to nerve entrapment and is always interested in practicing effective techniques to help her clients with injury treatment and pain management. James credits learning the quality of his touch from petting the horses he grew up around. James learned to massage humans at Santa Barbara Bodyworks in California. In Santa Barbara he learned Deep Tissue and Myofascial Release techniques which he blends with a patiently slow pace to unlock any muscle tension or pains. He can also put you on a cloud with a relaxing Swedish. He has helped relieve the pain of a range of individuals from pro sports players, to everyday office workers, and anyone in between. Kevin became licensed as a massage therapist in Illinois. He practices Deep Tissue, Neuromuscular Therapy, Trigger Point, Myofascial Release, Swedish, Sports massage, and Reflexology. 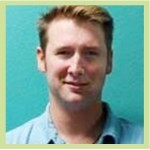 Kevin has additional training in Oncology massage. Kevin approaches each client with the intention of addressing their individual needs with techniques that best suit their body. Leah graduated from Renton Technical School of Massage and has never regretted it. Massage was something she had always been interested in, and after discovering that engineering was absolutely not for her, she enrolled in massage school. 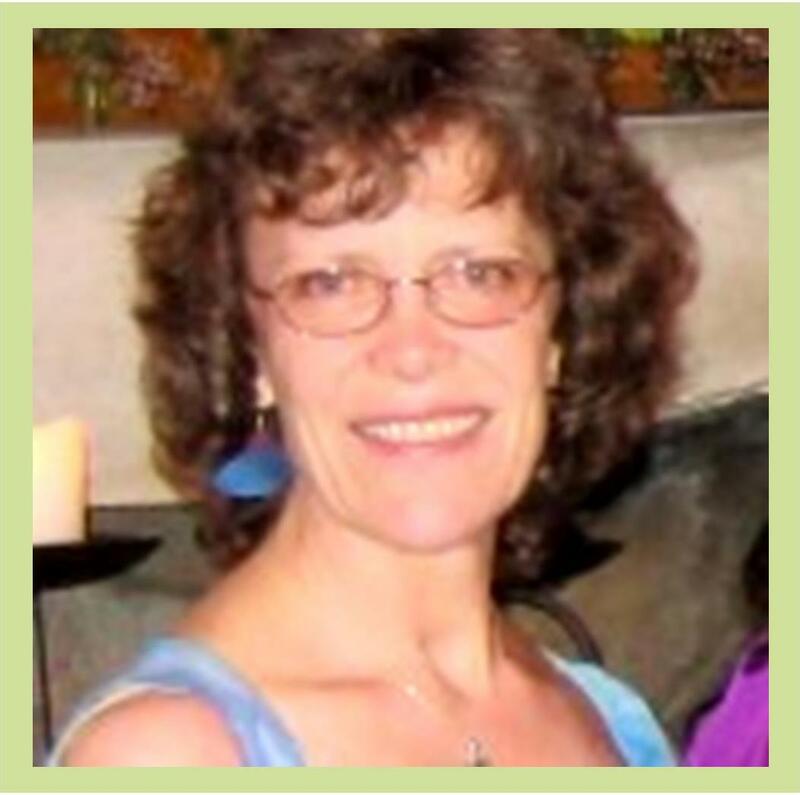 Her love of helping people naturally drew her to treatment work utilizing Swedish and Deep Tissue work, along with other modalities, to really focus on releasing problem areas. She spent five years working at a Chiropractor’s clinic which helped her get a better understanding of the relationship between the spine and muscle tissues. Her goal is to help you leave feeling better than when you came in! Michelle’s guiding principles while working with clients are: do no harm, find the edges and invite change. She uses a variety of methods in a patterned and purposeful way to offer clients the most effective, customized treatments possible. 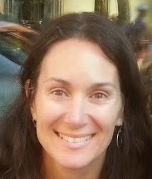 Her work includes site-specific massage, therapeutic injury treatment, pregnancy massage, lymphatic techniques, and whole-body wellness massage. She has supported people with chronic conditions, headaches, daily stressors, cancer, and range of motion issues. She is passionate about listening to the breath as a gauge, and inviting it deeper as an important way to effect lasting change. While raising two wonderful teenage sons, she also enjoys outdoor sports, music, and spending time on the beach with her family. 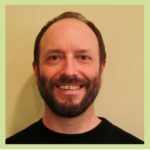 Pine graduated from Brian Utting School of Massage and has enjoyed offering Swedish, Deep Tissue, and Craniosacral Therapy ever since. Pine is also a long-time yoga practitioner. She is fascinated by the ability to change one’s body through focused, intentional activity and enjoys assisting people in that process through massage. Preston graduated from Northwest Academy for the Healing Arts. 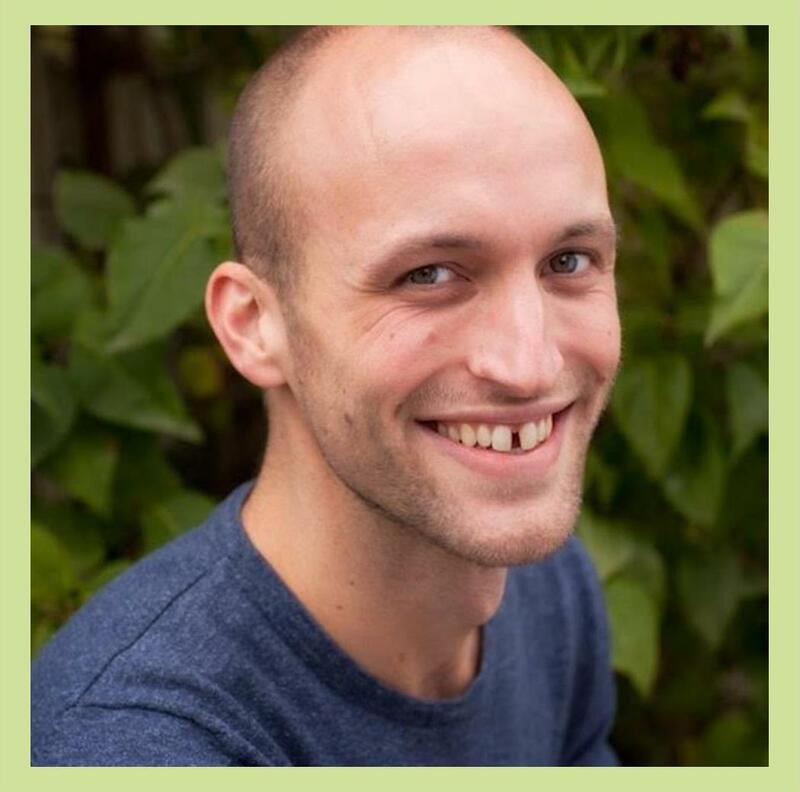 Since an early age, he has been a purveyor of running, hiking, cycling, music, and circus arts, and has received a myriad of bodywork related to injuries from these activities. While he feels that these experiences ignited his love for massage, they also give him a unique perspective on clients who engage in similar activities. His approach utilizes a combination of Swedish, deep tissue, sports, myofascial release, and therapeutic touch techniques to create a tailored experience for his clients. When not practicing massage, you will likely find Preston running on a trail with his dog, Wooley. Rachel graduated from Cortiva, and has been practicing full time ever since. She enjoys using her intuition and massage techniques to customize her sessions for her clients, some of which are Swedish, Myofascial and Stretching. Finding massage to help to relieve her own stress and mental tension, she was amazed at how much better and calmer she felt. That feeling never left her even as she wanders from the healing path of massage only to return later, and with much prompting from her loved ones, she finally buckled down and started massage school to graduate a year later. She enjoys working at the clinic, learning and growing, her goal is to help heal as many people as possible, while also having fun. She brings that into her own style of massage, wanting to help those that suffer under the weight of their own minds. Rachel enjoys discovering all there is to know about the human body and how massage can help heal, not just the body but the mind and spirit as well. Rebecca graduated from Bellevue Massage School turning a long-standing interest in body and energy work into a new career. 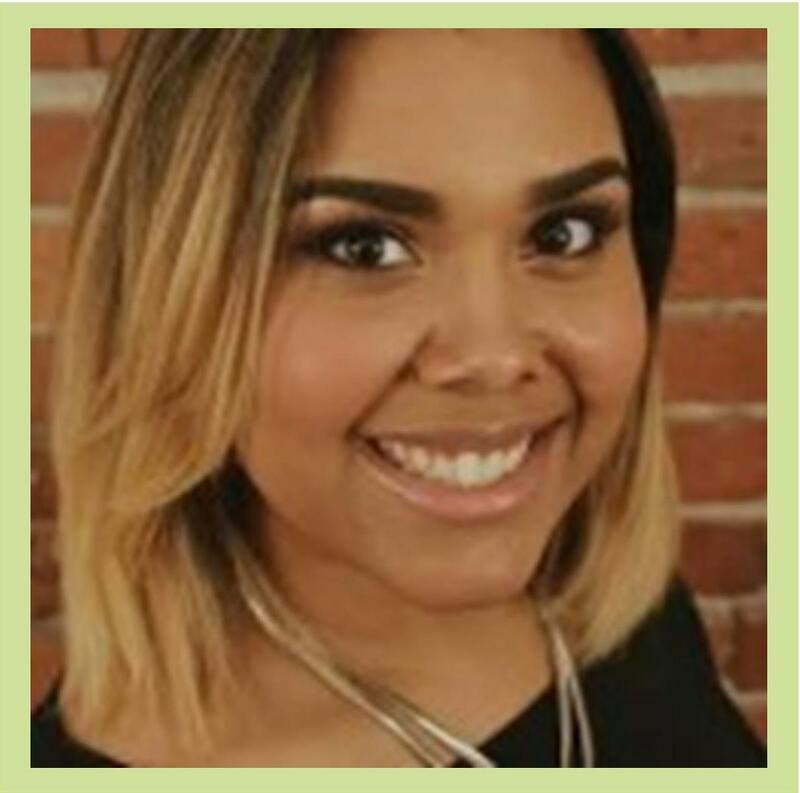 She believes that massage is an important element in reclaiming and maintaining wellness on the physical, mental, emotional, and spiritual levels. She tailors each session to meet her clients’ needs and to help them experience and work with the healing wisdom of their own body/mind/spirit. Rebecca offers injury treatment, deep tissue, swedish, manual ligament therapy (MLT), Craniosacral Therapy, and Reiki. She is also endorsed by the state to provide intraoral massage for TMJ. Initial study of physical and cognitive healing began in 1974 at the Esalen Institute in Big Sur, continuing now with local talented practitioners. Treatments draw from modalities such as Deep Tissue, Swedish, acupressure methods (Shiatsu and Jin Shin Do) Rolfing, and Trager; as well as meditative modes to further facilitate deep release breathing. Every treatment is a creation customized for each person, using whatever method(s) methods best serve. In the course of a massage it seems we always discover a new way to go deeper, finding new techniques without names that the body teaches. The goal is to walk away more relaxed, moving and breathing better. Tim began to pursue bodywork as an adjunct career to his summer work as a fly fishing guide in the Katmai region of Alaska. After graduating from the Baltimore School of Massage he spent 3 months in Thailand studying Thai Massage and experiencing the Buddhist/beach culture. 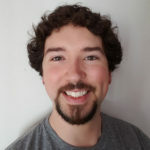 One winter of working in Vail, Colorado at Aria Spa and he realized that pain management, holistic health care and the study of the intricate human body were aspects of therapy he wanted to pursue further so Tim enrolled in the Acupuncture program at Bastyr University in Seattle. Tim uses Deep Tissue, Swedish, Thai massage, Tui Na, Myofascial Release, Trigger Point, Acupressure and facilitated breathing in most of his massage work. 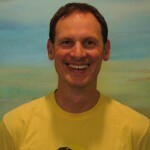 Wayne graduated from Seattle’s Cortiva Institute for Massage Therapy with 1000 hours of training. He has a specialized and passionate focus in Traditional Thai massage, with additional studies in Myofascial Release, and Cupping Therapy. Wayne also instructs beginning and advanced Musculoskeletal Anatomy and Kinesiology courses at the Cortiva Institute as well. A self-proclaimed “anatomy geek”, Wayne enjoys finding new ways to teach fascinating information about the body to both students and clients alike. When he’s not massaging or teaching, he enjoys biking through the city, frequenting the wilderness of the PNW, and drinking a fantastically brewed cup of Yerba Mate. 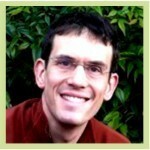 He describes his massage as “compassionately effective and intuitively therapeutic.